We are a unique design workshop space in vibrant Clinton Hill, the vibrant area right next to the redeveloped Navy Yards with easy access to public transportation and amenities. The building is a melting pot of tech start-ups, architects, photographers, award winning contemporary artists and even a radio station! 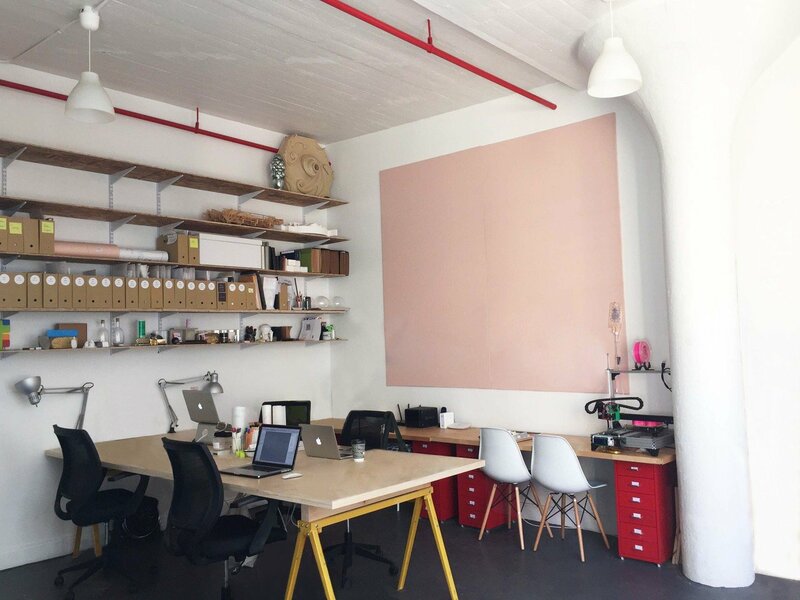 Our workshop space is bright and clean and has high ceilings and giant windows, letting in plenty of natural light. Our environment is friendly and relaxed, offering flexible seating style with nooks for quiet time. You will be able to invite a group of 20 in the space, which is perfect for any kind of workshop, meeting, brainstorming session and much more! 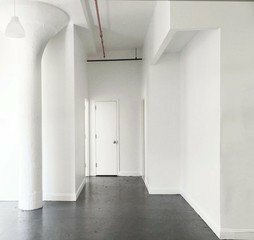 Host it in this NYC workshop space and you will definitely have an unforgettable time! 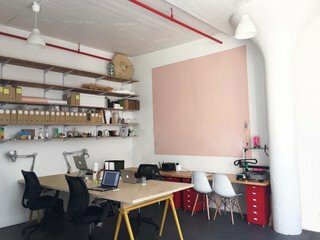 The Clinton Hill workshop space has been fully equipped with high speed internet, A/C and heating, storage space, furniture, in-unit bathroom and a kitchenette with microwave, fridge, tea/coffee and snacks. Please contact us regarding the costs and if you also have any other wishes. Subway line G stops within walking distance from the NYC workshop space, which is absolutely convenient. The vibrant area of in North central Brooklyn will definitely be appreciated by all attendees, as there are plenty of facilities around the corner. 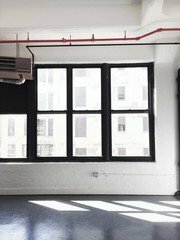 If you have anyone visiting from out of town, they could easily be accommodated at Point Plaza or the Condor Hotel, which are both minutes away from the NYC workshop space.